The WSJ is confirming previous reports that Apple has cut its iPhone 5c orders for the fourth quarter. Additionally, Apple reportedly informed one component supplier that it would cut orders by 50%, which could mean a slowdown in shipments or an inventory level reduction for assemblers. 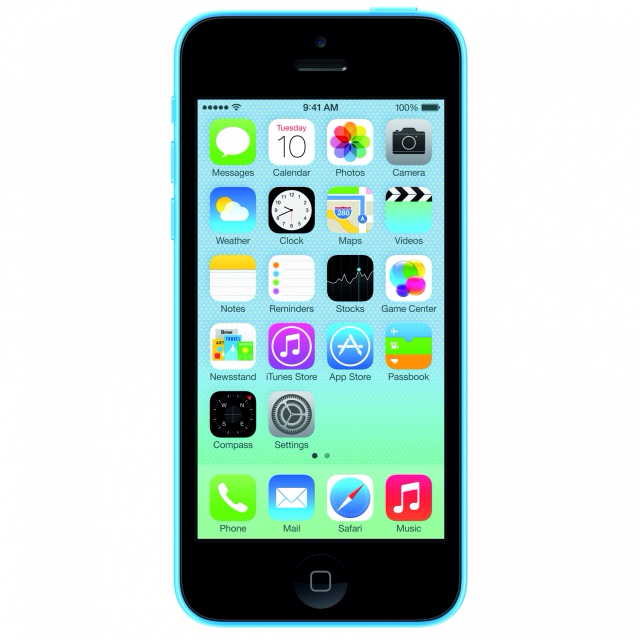 The higher than expected price of the iPhone 5c is being blamed for slower than expected sales. Retailers in the U.S. have already dropped the price by $49 to $54 dollars. Gray channel prices in China have dropped by about 1000 yuan.